To assure optimal extraction of Wild Yam's bioactive compounds, the rhizomes are hand-harvested only in late autumn, are carefully shade-dried, and are then thoroughly extracted. 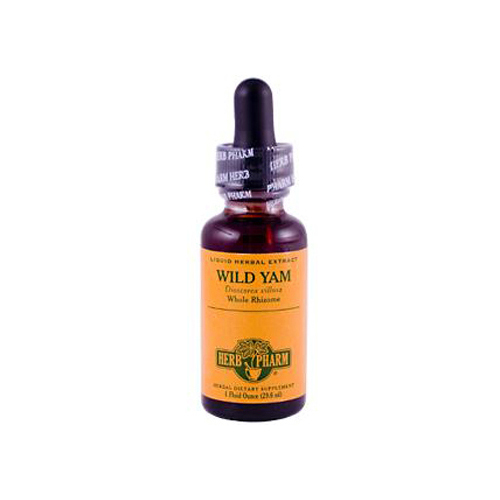 Ingredients: Certified organic grain alcohol, distilled water and wild yam extractives. Warnings May cause nausea with larger doses.